The school calendar will vary by school, district, and not necessarily align with the city calendar. It is important to be aware of special dates prior to project launch in order to craft a project timeline. Days to consider aside from regular breaks when creating a project timeline: testing dates, parent-teacher conferences, and extra-curricular events such as dances and athletic events. In other words, know who you should know. Foster a relationship with the office administrators. These are the people who work in the school office, and often hold the knowledge and resources for anything you might want to know or need. Does the school emphasize linked-learning, career and college readiness? Does it specialize in a specific focus area? Are there specific academies within the school or special subject areas that may provide ideal partnerships for a project question? Is the school a neighborhood school that draws students from a certain geographic boundary? Or is it a magnet or a charter school that draws students from across the city or region? 5. Expect change and be flexible! Keep a sense of humor, anticipate and embrace change. 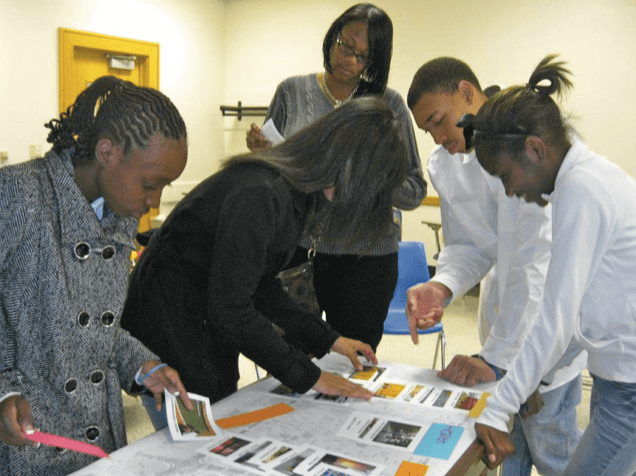 Schools often face changing expectations and demands that make impact the project process due to internal or larger community events and policy change. – embrace it, expect it, and be flexible! The educational landscape is constantly changing. It is important to be up-to-date on the current educational landscape to better understand the organization and goals of the school. This will allow you to determine an appropriate project and school match that fits academic and community goals. Project based learning is a dynamic, active approach to teaching where students learn by engaging in real-world projects and problem solving. 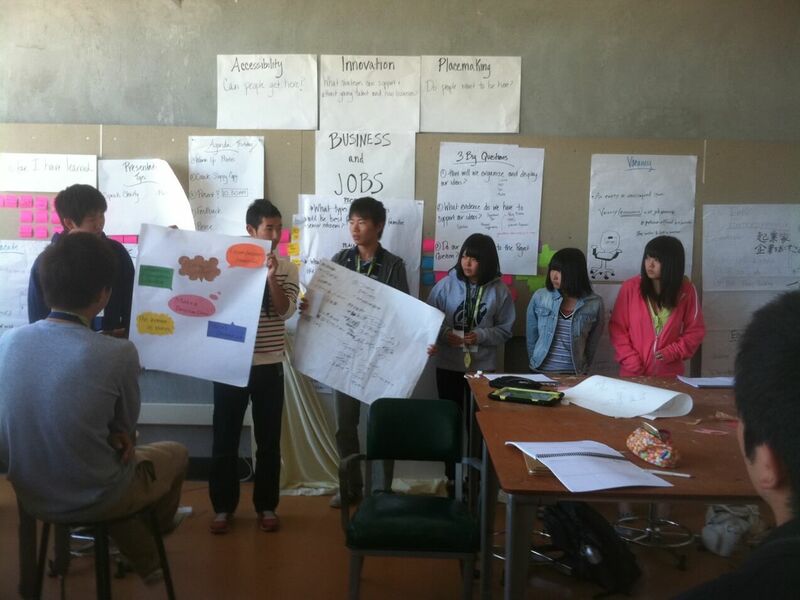 Student learn by doing – by getting outside of the four-walls of the classroom – a key feature of the Y-PLAN methodology. The "Common Core" Standards is a single set of educational standards for grades K-12 in reading, writing, speaking and listening, language and mathematics. The standards are designed to ensure that those graduating from high school are ready to enter the workforce or take courses in 2 or 4-year colleges. So far, 45 states and Washington D.C. have adopted the Common Core. Read more about The Common Core Standards. Students and families have an increasing number of educational options. Some students may enter a lottery or apply to attend a public charter school. 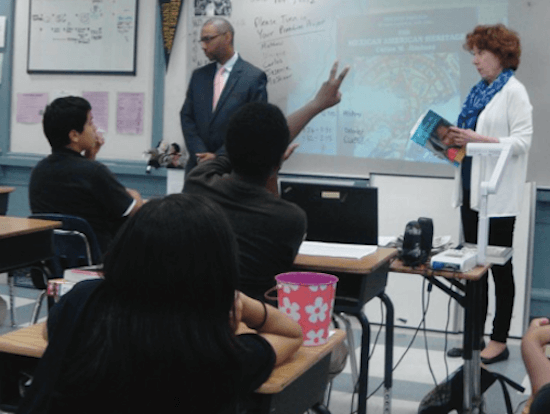 In some areas, students may have the choice to apply to theme-based magnet schools. Both may draw students from across the city. The trend toward school choice means students do not necessarily attend the school that is nearest to them, and schools do not necessarily draw from the surrounding neighborhood (from 7 steps).